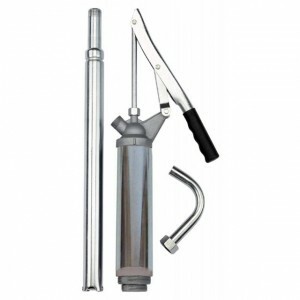 A selection of hand pumps for transfering diesel, Petrol, Bio-diesel and other fuel-stuffs. 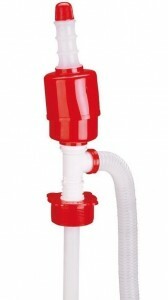 We offer a variety of pumping principle to ensure that your particular rquirements are met. 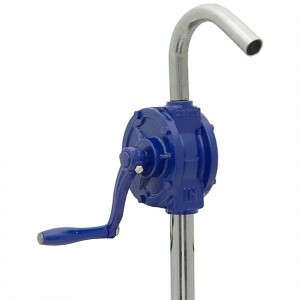 Including, High Flow rates, Low cost, aggresive media or size and portability. 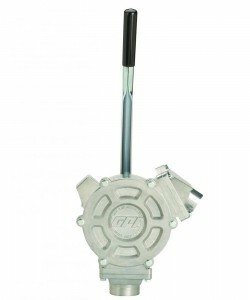 Contact us for oem pricing. 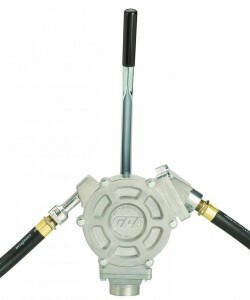 Suitable for diesel & light oils. 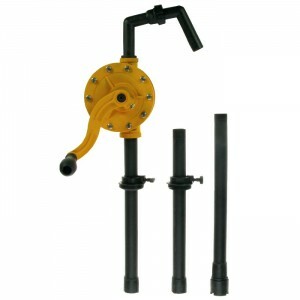 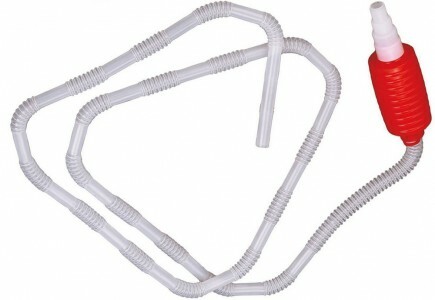 Optional telescopic suction tube and delivery hose. 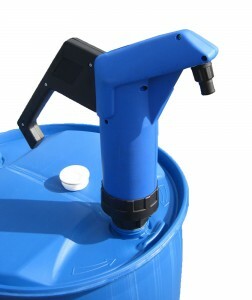 Suitable for diesel, petrol, water, chemical liquids, solvents etc. 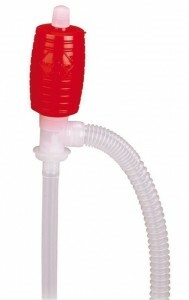 Bellow Pump - Plastic construction. 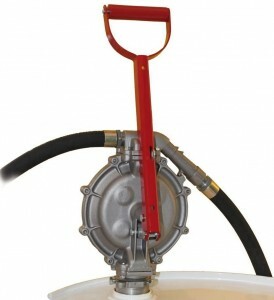 An alternative to plastic rotary hand pumps. 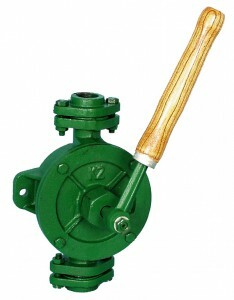 Suitable for diesel, petrol, water, chemical liquids, solvents, etc.